Provide comfort for the family of Frank Critelli with a meaningful gesture of sympathy. Frank Louis Critelli of Millington, NJ, formerly of Berkeley Heights, passed away on January 15, 2019. Frank was born on October 31, 1929, in Jersey City, N.J. to Louis Critelli, an immigrant from Italy, and the former Philomena (Florence) LeFante. He graduated from St. Peter’s College in 1951 with a degree in accounting and became a certified public accountant. He worked for Haskins and Sells before joining the Elizabethtown Water Company, where he worked for the remainder of his career. He married the love of his life, the former Eleanor Slockbower, on October 17, 1954. His wife survives him, as do two daughters, Denise and her husband Bob Esberg of Newtown, PA, and Judy and her husband Bob Burkholder of Sandy Springs, GA, He is also survived by four grandchildren, Hannah Esberg, Daniel Esberg, Andrew Burkholder and his wife Diana and Caroline Burkholder who affectionately called him Pop Pop. He is also survived by his sisters, Rose Sciarappa and Doris Scherer, both of Toms River, NJ, as well as a brother, Anthony Critelli, and his wife Mildred of Jackson, NJ, as well as numerous cousins, nieces and nephews. Frank spent his retirement years happily visiting his grandchildren, traveling the world, and making ample opportunities to enjoy what he called “adventures in eating”. He liked to root for the underdog, with the exception of baseball, when he always rooted for the Yankees. Frank was known to his family for his generosity of heart, his love of hot dogs, big band music and chocolate ice cream. Even as his health declined, his sense of humor remained intact. 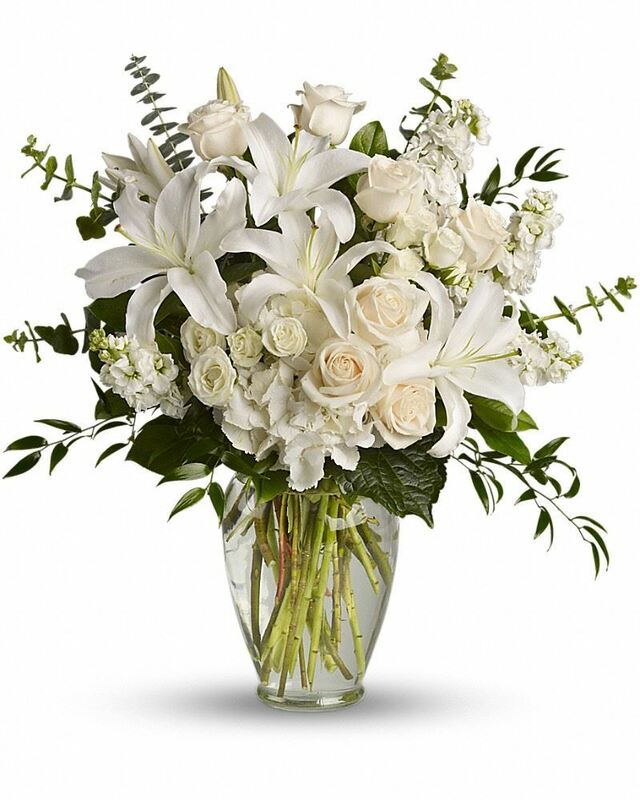 To send flowers in memory of Frank Louis Critelli, please visit our Heartfelt Sympathies Store. 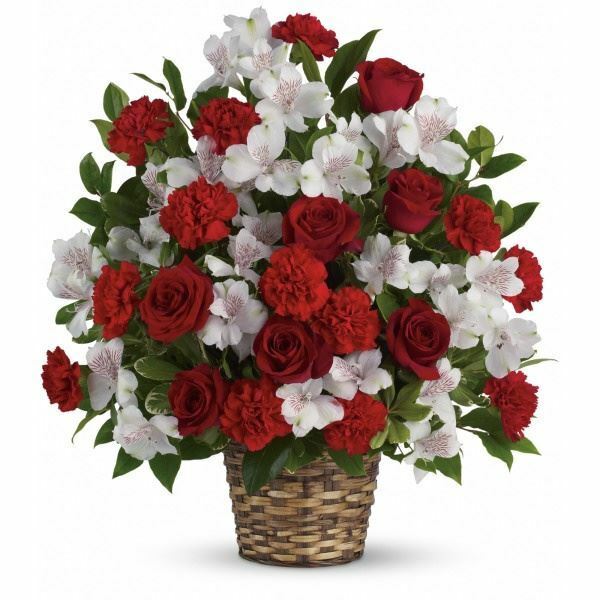 Vadim and Inessa Shtylman, Tatyana Levina and Love, Andrew and Diana have sent flowers to the family of Frank Louis Critelli. Vadim and Inessa Shtylman, Tatyana Levina purchased the Truly Beloved Bouquet for the family of Frank Critelli. Dear Denise - Please accept our condolences. We extend our respect to your father (and mother) for having raised such a beautiful person as you! So sorry for your loss. We send you & your family love and healing during this difficult time. Heartfelt Sympathies Store purchased the Dreams from the Heart Bouquet for the family of Frank Critelli.